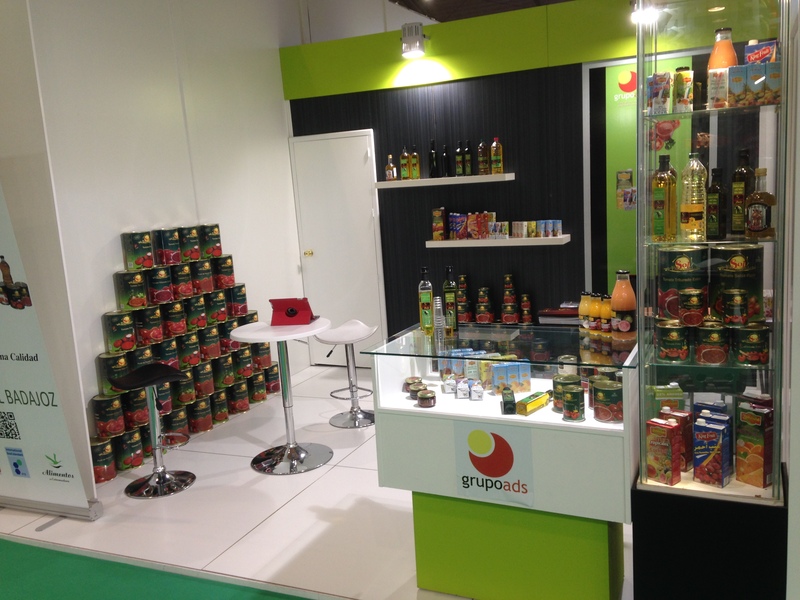 Currently, our company is considering expansion into the Asian market as well seeking new market niches, positioning products and opening new international distribution channels in this food marketplace. 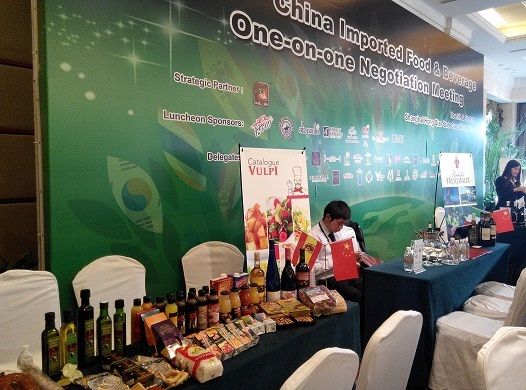 Following this aim, the last 6th and 7th of November a trading meeting was held in Shanghai, China where we met food importers, retailers, wholesalers and distributors from all over the country. 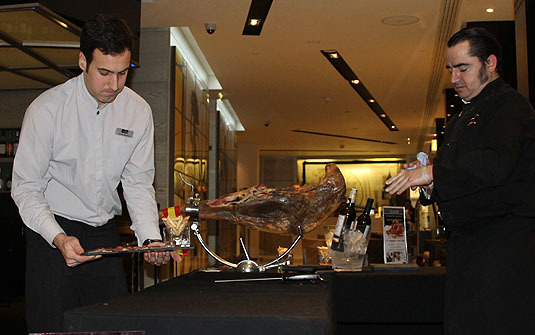 This event provided the opportunity to the business executives who were present to learn about us firsthand, taste our products and enhance the efficiency and effectiveness of the food export – import process. 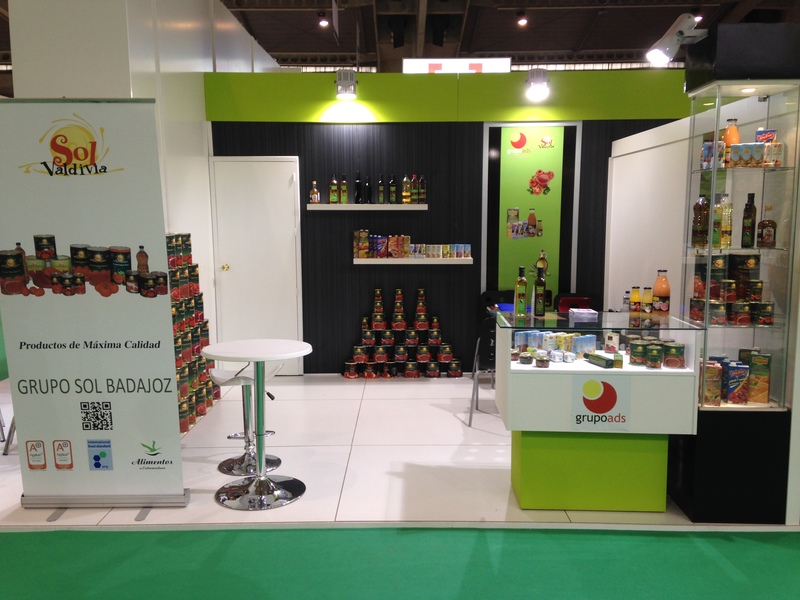 The last day of March 31, 2014 we were installed in one of the stand of the official flag of the Alimentaria Barcelona, which brings got several importers, retailers and distributors of power across Europe and other continents, continuing our expansion market, tasting and positioning products and opening new international distribution channels. 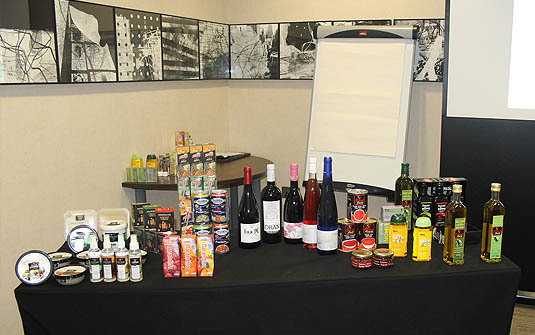 On 27-11-2013 we were making a presentation and tasting of our products in London, which brings got several importers, retailers and distributors supply UK, continuing with our market expansion, positioning products and opening new distribution channels international. From 25 to 28 June 2013. 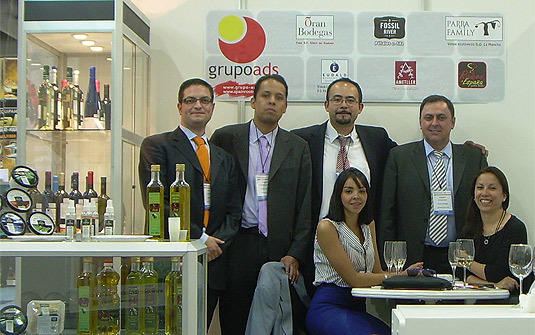 Sial Brazil is the result of the union of the two most important fairs in the sector of food and beverages in Latin America: FISPAL of concluding the 29th edition of SIAL MERCOSUR and held the 12th edition. 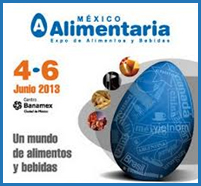 This fair is an annual that will citagran number of industry-leading buyers of food, ranging from wholesalers to retailers, supermarkets, catering, beverage importers, restaurants, etc..
Alimentaria México 2013 is the most important international food, drink and restaurant equipment event in Mexico, representing the platform that generates the most business in the region. 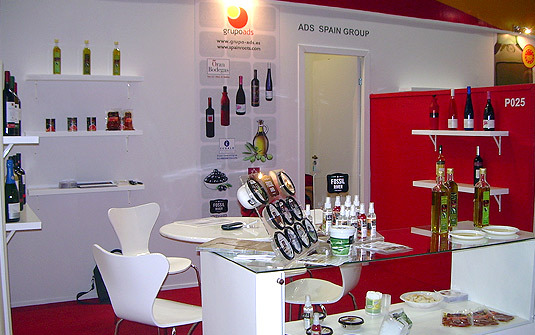 Present your products and services to professional visitors from the distribution, supermarket, hotel and catering, and restaurant sectors. • Mexico is the most important market in the region. 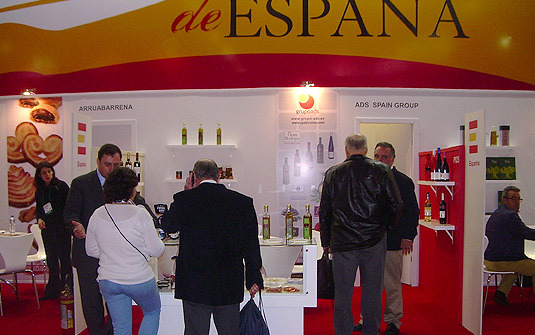 • Major wholesalers, importers, exporters, distributors, hoteliers, restaurateurs and many other decision-makers regarding purchases come together at Alimentaria México. 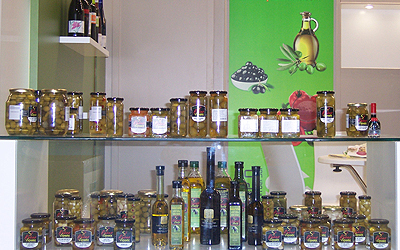 90% of our visitors DECIDE, APPROVE or RECOMMEND food and drink purchases at their companies. 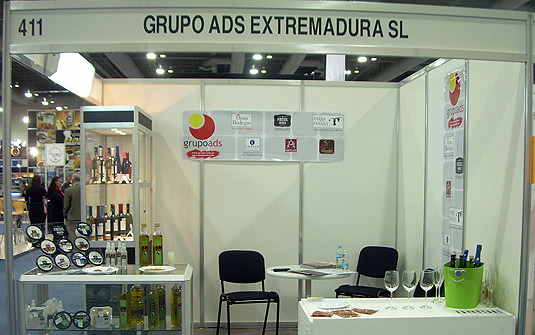 This is the twenty-fifth edition of this trade fair for food and drink, which is held every two years and is aimed at a purely professional. 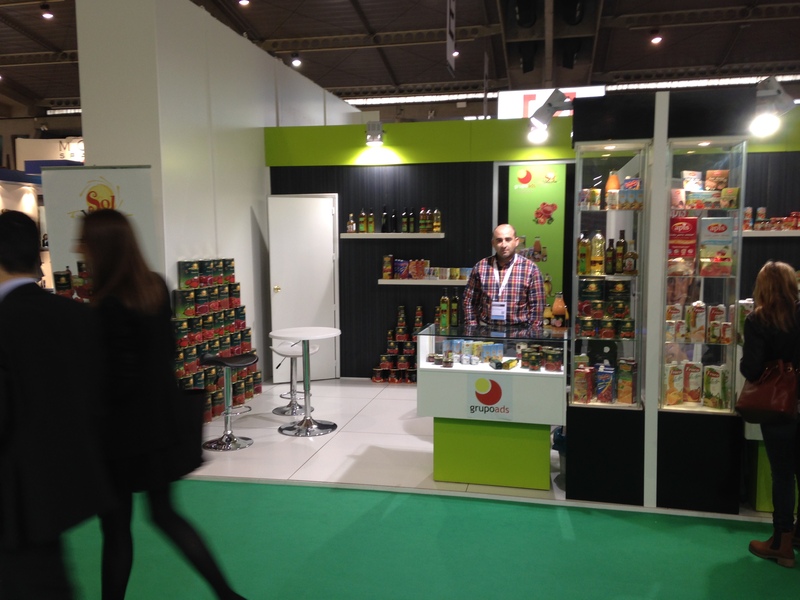 This year we were present made a positive assessment of contacts made and closed deals with big chains like Carrefour France, importers and distributors Horeca channel power. 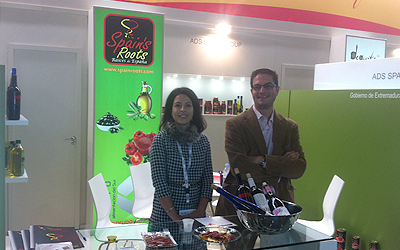 For its size and level, this fair is matched only ANUGA (Germany) and BARCELONA ALIMENTARIA FOOD. 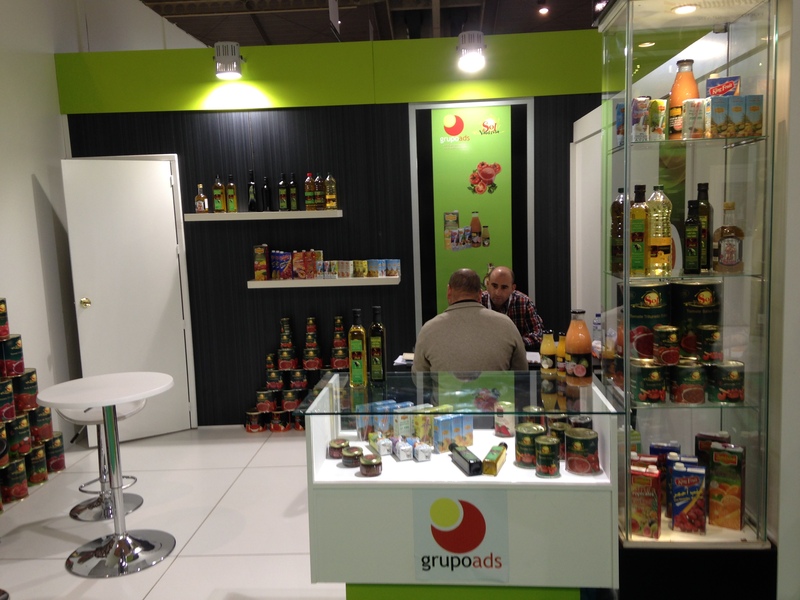 The main objectives of the visitors are discovering new trends and market developments, new products and new suppliers.